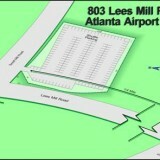 The property is located just north of the Airport. It is also near Delta HQ, Worldspan, and Wachovia operations. Numerous hotels and restaurants are nearby. This 3,000 square foot building was acquired in 1998. 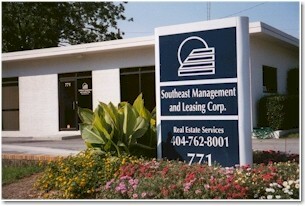 For many years, Southeast Management located its corporate offices here. 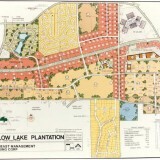 Then Southeast began to lease surrounding buildings as medical office. In essence, a small campus of medical offices materialized. 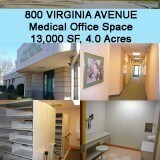 So, this building too became medical office, and Southeast relocated. 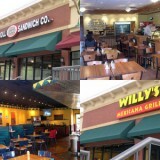 For more information, contact Al Dorminy at (404) 762-8001 x24. MEDICAL OFFICE II 5,000 SF building Multi-tenant New construction Masonry Construction on this building was completed in fall 2006. A dentist practice occupies about half of the building. The remainder of the building is available for lease. 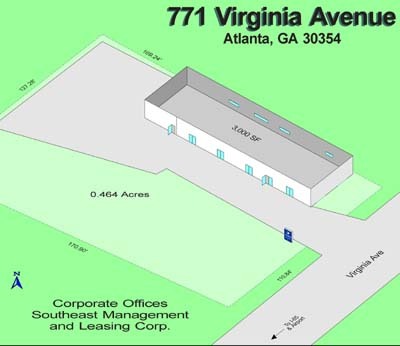 Leasing broker for the property is Ackerman & Co. (Chitra Subbarayan, 770-913-3914).